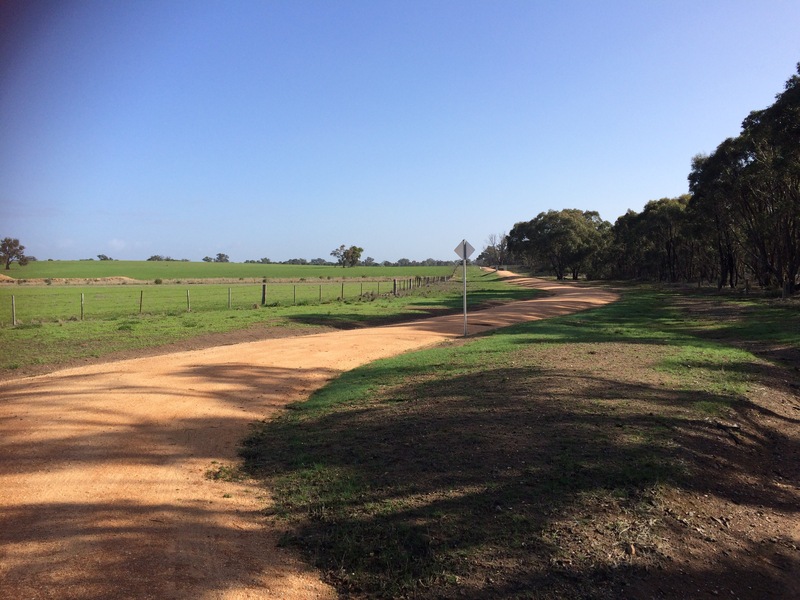 Sunday 15 May – O’Keefe Rail Trail: Axedale towards Bendigo and back to Axedale. First ride of the challenge and first ride since injury. Very short, only 18.1 ks but felt really good. I intend this to be the shortest ride of the challenge. Shoulder and knee are feeling good, and I do feel like I’m back. 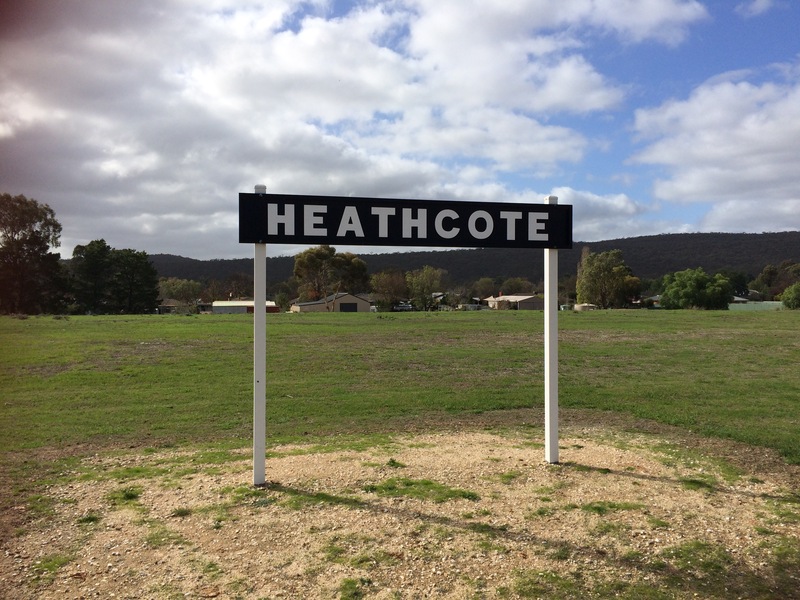 Tuesday 17 May – O’Keefe Rail Trail: Heathcote towards Axedale and back to Heathcote. Wasn’t able to get dropped in Heathcote today, to ride the entire distance home to Axedale, so drove myself to Axedale and rode out of Heathcote to Knowsley and back to Heathcote. Round trip of 33.4 kilometers. Wednesday May 18 – O’Keefe Rail Trail: Towards Bendigo and back to Axedale. 19.5ks. No ride on Thursday and Friday due to a flare up of the knee injury. Hoping just two days off the bike is all that I will need. Saturday 21 May – O’Keefe Rail Trail: Axedale towards Bendigo. 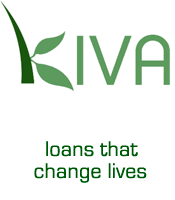 17k. Today was just a short ride to test out the knee on the ride, and how it pulled up after the ride. Happy to report that all is well. 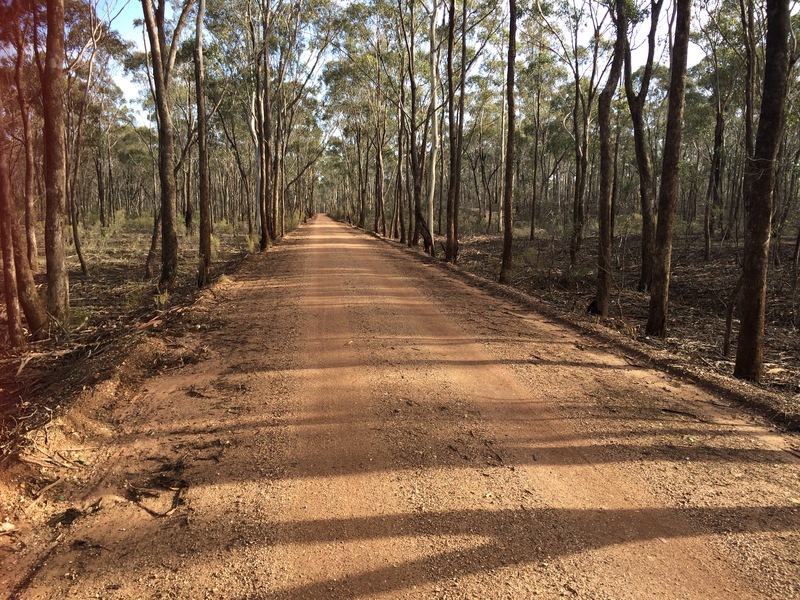 Sunday 22 May – O’Keefe Rail Trail: Axedale towards Bendigo 21.4k. A bit disappointed that the knee kept me off the bike for two days, but feel that I’m on track for the #TOGO920 challenge. This is only the first week. The knee has pulled up well at the end of the week, so will be doing a few longer rides next week. Also will be getting the road bike out for a run. Love the top photo of the gravel path through the trees.